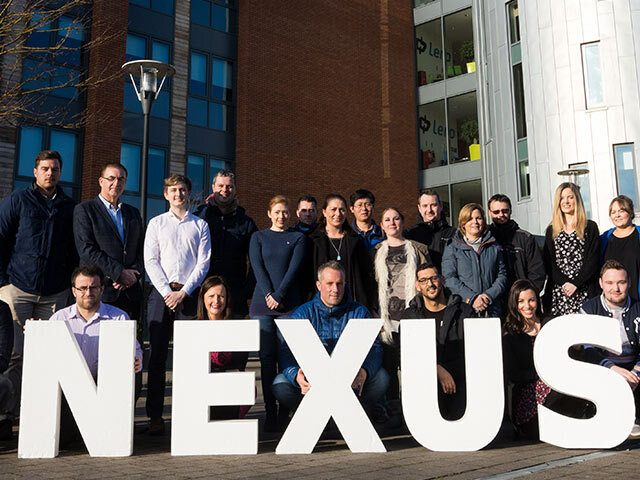 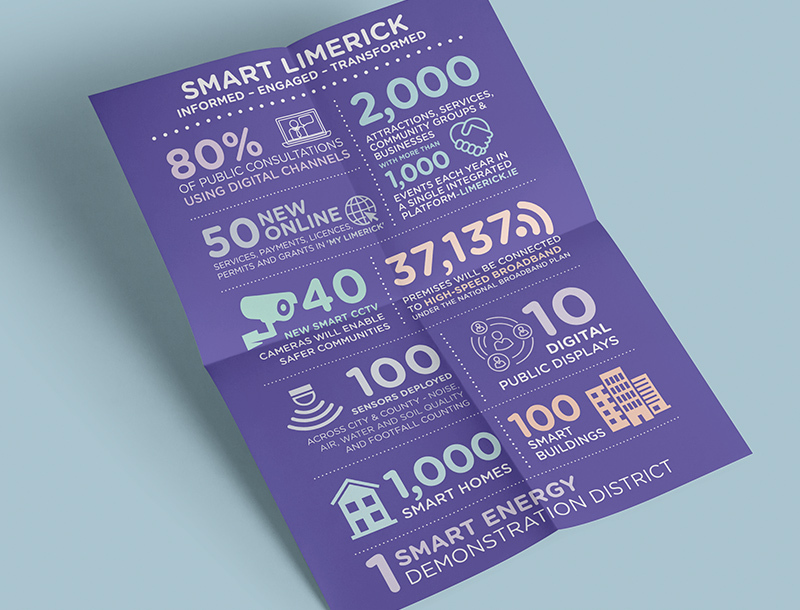 The Internet of Things is going to play a big part in Limerick’s immediate future, with Limerick on course to become Ireland’s first Digital City. 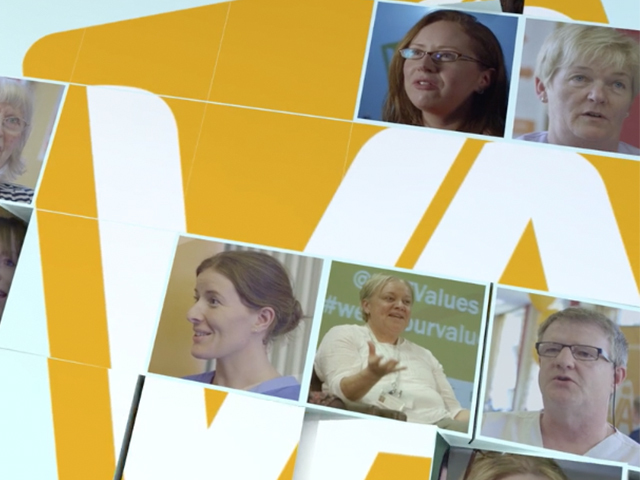 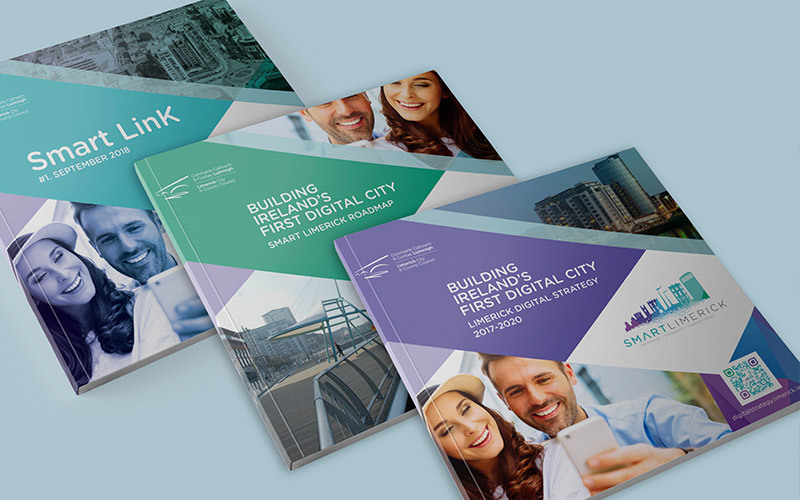 Part of the Limerick 2030 Economic and Spatial plan, it’s about a Limerick that uses digital technologies and embraces new work practices to empower communities, create better services, accelerate sustainable social and economic growth to improve the quality of life for all. 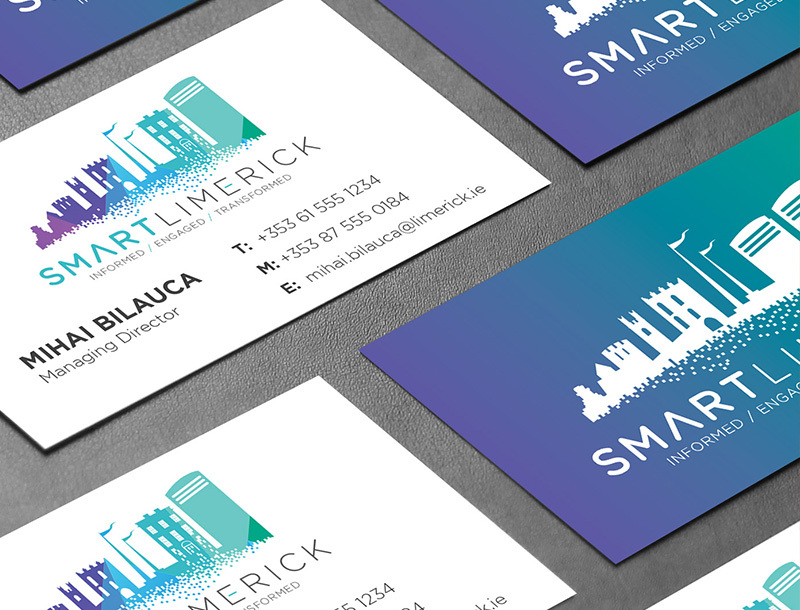 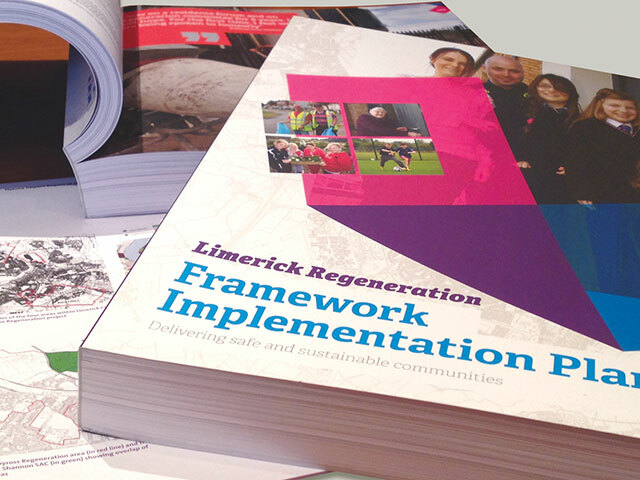 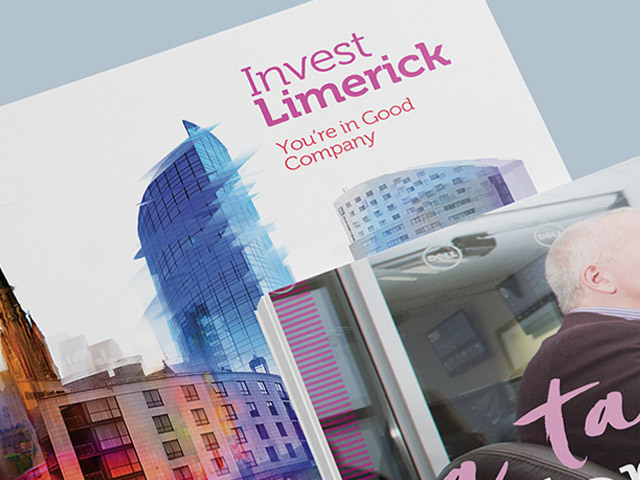 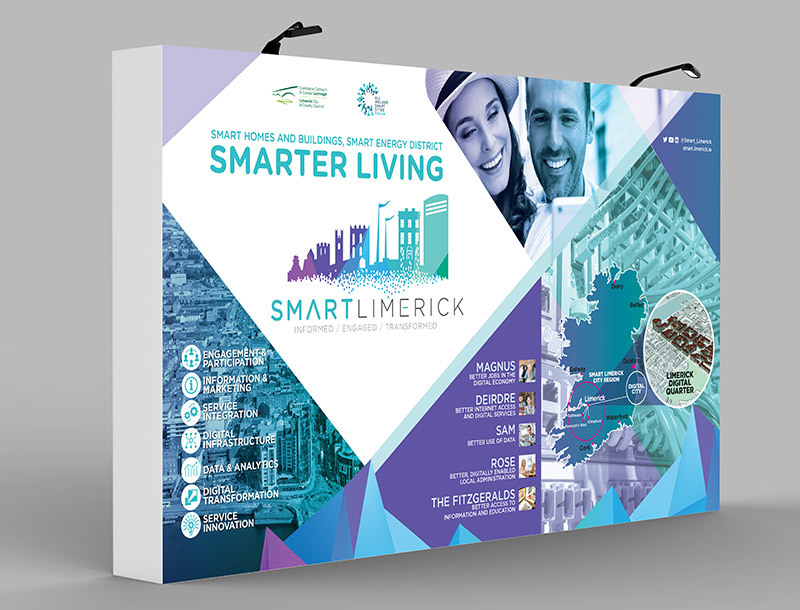 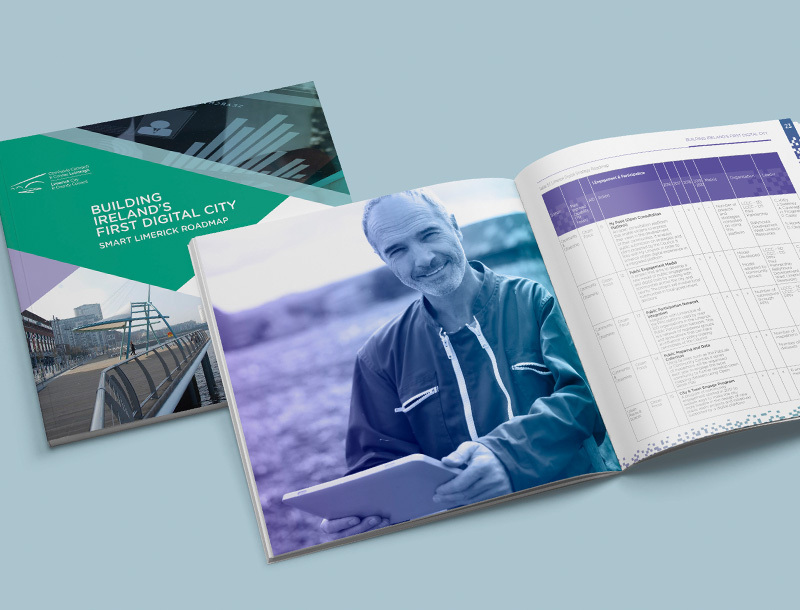 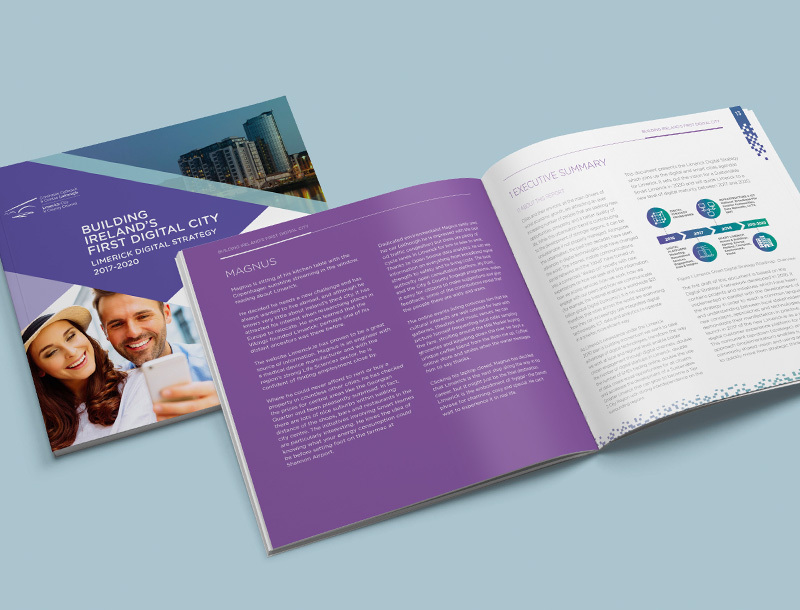 We were asked by Limerick City and County Council to create the ‘Smart Limerick’ identity and accompanied this with two books; the Limerick Digital Strategy 2017-2020 and the Limerick Digital Roadmap, along with animated informational video and exhibition graphics. 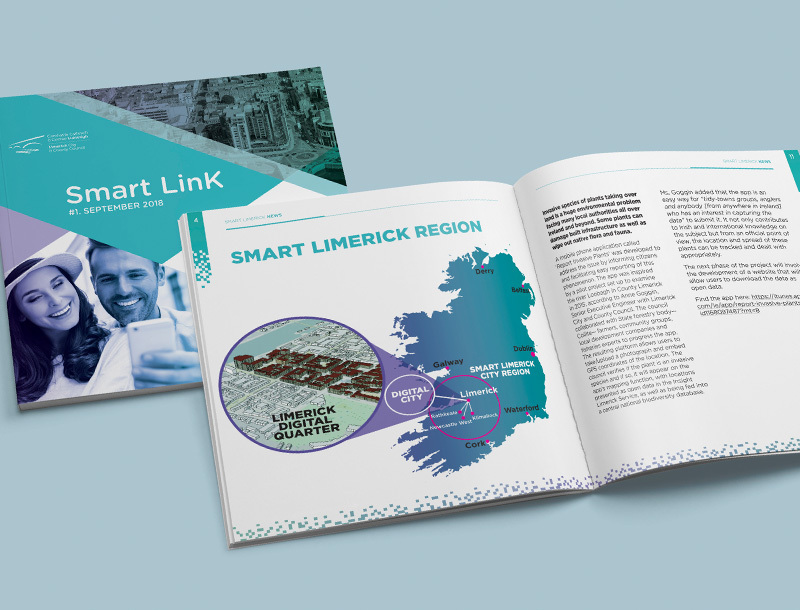 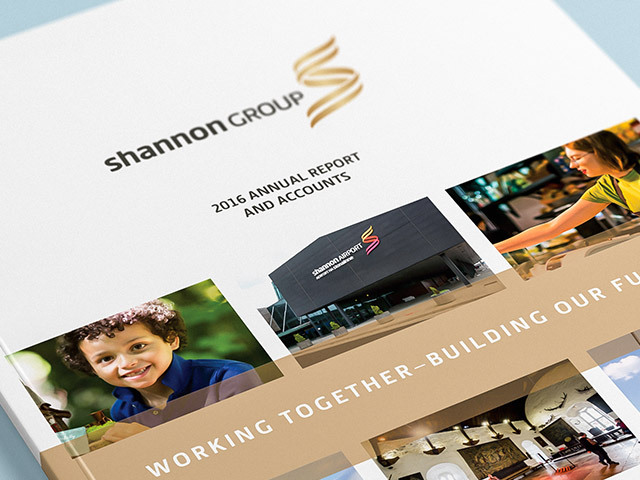 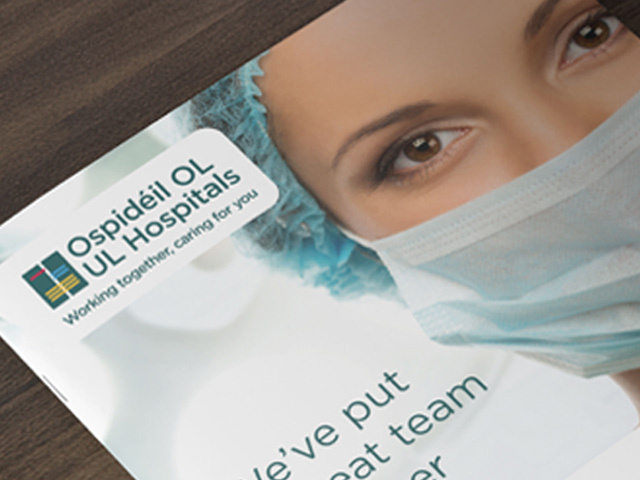 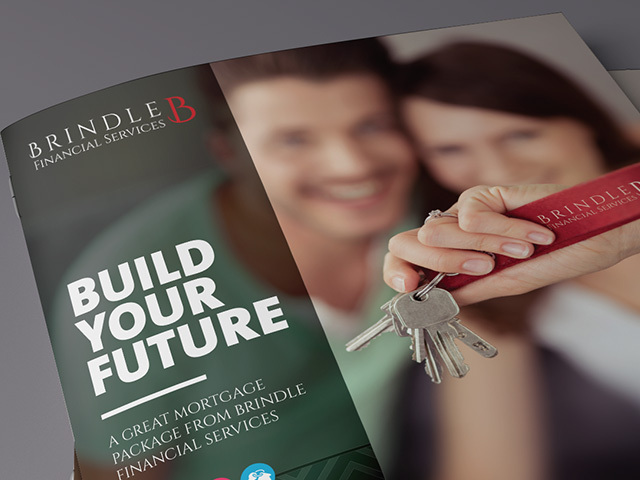 The first edition of a Newsletter, ‘SmartLink’ was also produced.